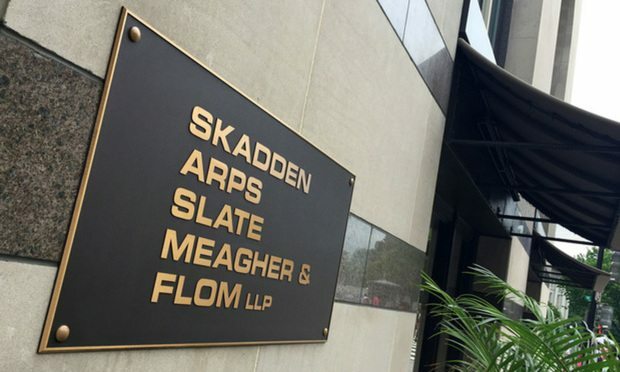 In this week's Washington Wrap, a look at how Skadden, Arps, Slate, Meagher & Flom and former partner Gregory Craig are handling their turn in Robert Mueller's election probe spotlight. Washington Wrap is a weekly look at the biggest legal industry news and Big Law moves shaping the legal business in Washington, D.C. Send tips and lateral moves to Ryan Lovelace at rlovelace@alm.com.